I happened across the music of Deborah J. Anderson (b. 1950), last fall, by pure chance. I was searching for a modern piece for our clarinetist, Anne Bara, but was having difficulty finding something that fit the mood of the program. So, as creative director, I decided to go in a different direction. I read a brief description of Deborah’s Five Songs for Kathleen for oboe, mezzo-soprano, and piano and decided to investigate further. To my delight, I was soon having a very cordial e-mail exchange with Deborah who gave me permission to transcribe the oboe part for clarinet. Deborah says she began composing music around the age of six while growing up in Tacoma, Washington, but never pursued music or composition in academia. Though her schooling was primarily in French and language instruction, her catalog of compositions reveals a consummate musician with a unique flair for combining musical colors. 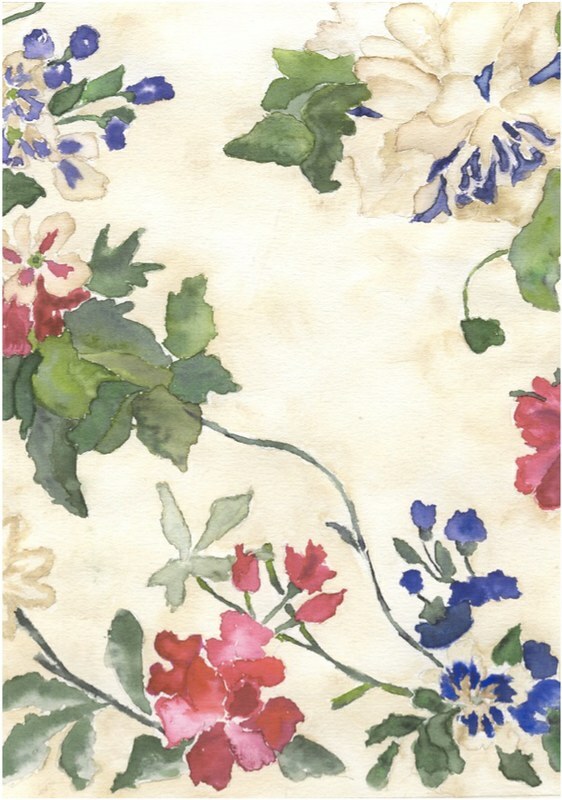 Five Songs for Kathleen (2007) is a brilliant song cycle combining the often bittersweet imagery of the poets’ lines with Deborah’s signature warm and graceful melodic writing. They took the wind and let it go. The cycle brings to life the poetry of Sara Teasdale, Emily Dickinson, and Sheila Nickerson with the added bonus of a small poem written by Deborah, herself, entitled “Swift Feet”. 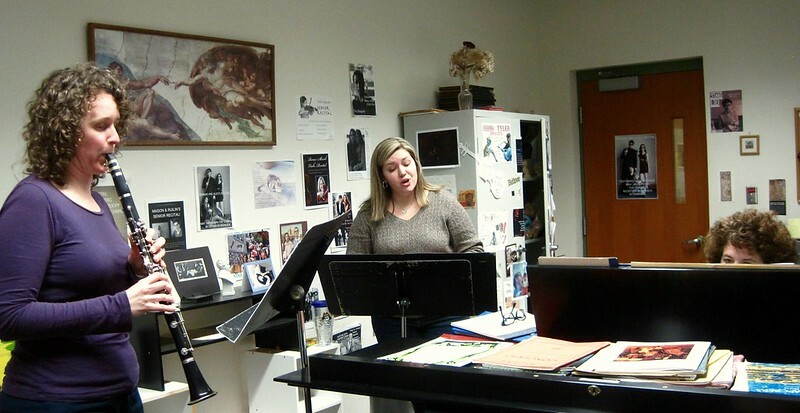 Adding this song cycle to our program has given us a unique opportunity to work with the talented Claire Olinik, soprano soloist from the Traverse City area. Claire says that she’s always loved the poetry of Sara Teasdale and Emily Dickinson. When asked to pick her favorite song from the cycle, she says she would have to choose Dickinson’s “No Surprise”. Rehearsal for this song cycle has also been a rewarding musical opportunity as we’ve enlisted the talents of Susan Snyder, collaborative pianist at Interlochen Center for the Arts, to bring Deborah’s piano score to life. 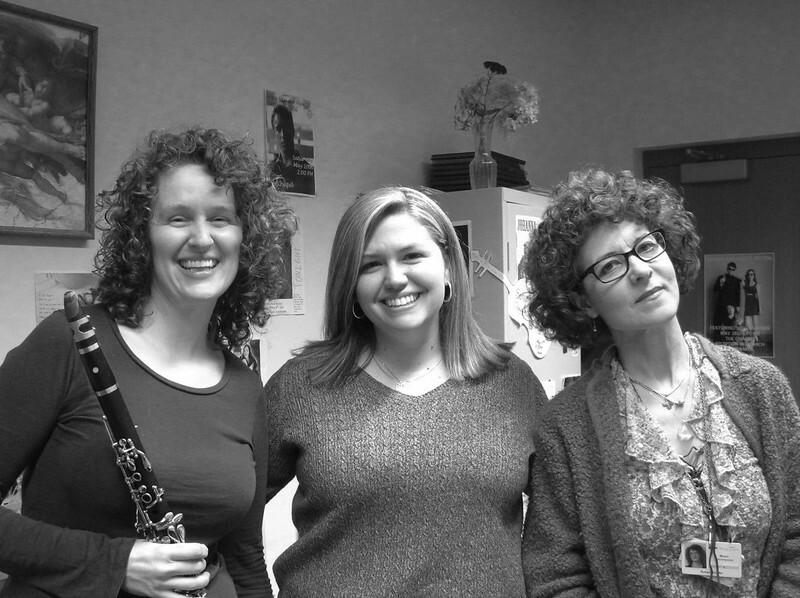 Susan’s interpretation enlivens the poetry further and allows the colorful duet of soprano and clarinet to soar. Anne admits she initially worried the timbre of the clarinet would differ too greatly from what was originally scored for oboe, but she’s now in love with her part. While each song offers a chance for the clarinet to shine, certainly the most virtuosic moment is in Deborah’s setting of “Dolphin” by Sheila Nickerson. It features “dolphin calls” for both the soprano and the clarinet along with florid passages running up and down the instrument’s range — a colorful and vivid delight. It would certainly be remiss to not convey what an inspiring experience it has been to work with a female composer who has set to music the texts of female poets. Likewise, it has also been a unique opportunity to place this special music in the hands of three very masterful women — together, perhaps, giving at least a modicum of long overdue vindication to the countless female composers who were overshadowed or suppressed throughout history. 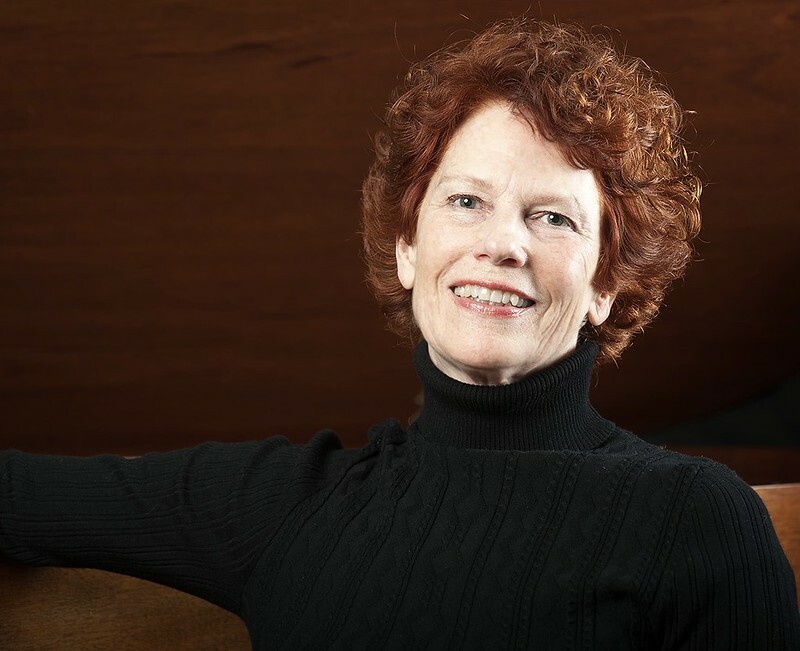 We look forward to sharing Deborah J. Anderson’s lovely song cycle with our audience and hope to explore more of her compositions in future programs. 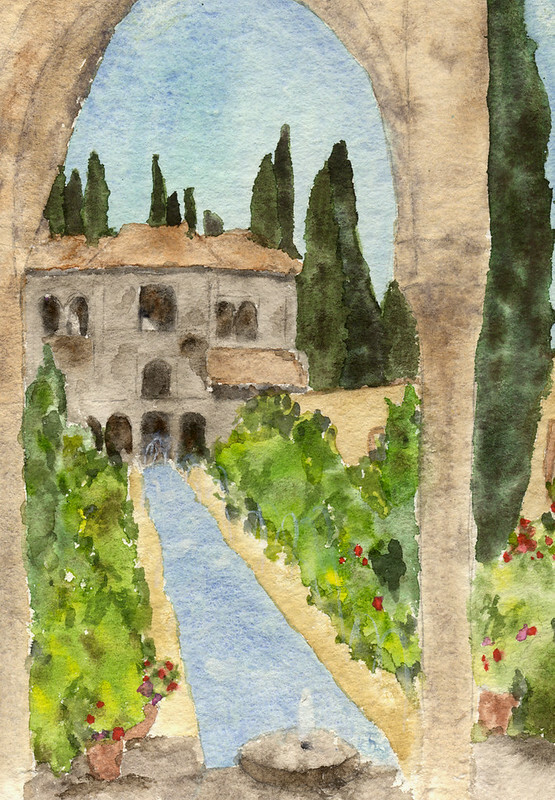 Note: The beautiful watercolor paintings you see in this article were created by the composer, Deborah J. Anderson.